We work with residential home builders, installing and replacing interior and exterior glass products. 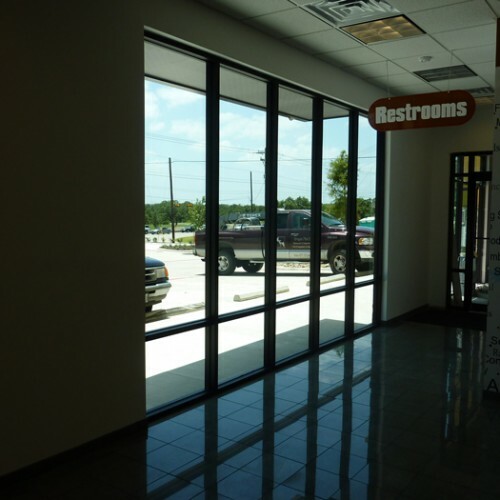 We offer superior interior and exterior glass products and installation throughout Central Texas. JJs Window Services started in the city of Dallas in 1986 by two lifelong friends who already had a combined experience of 25 years in the window industry between them. 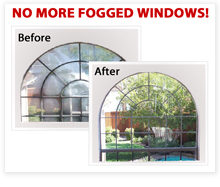 After many successful years, Just Window Services, our sister company in Houston was established in 1997. 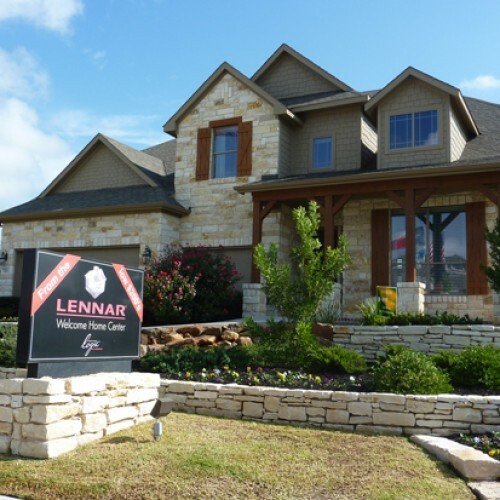 In 2005, we reopened our Austin branch and began expanding into residential and commercial installation and contract glazing. Our commitment to excellence has resulted in JJs Windows Services being the preferred window supplier for the nation’s top tract home builders, custom home builders, and general contractors in Houston, Dallas, Austin, San Antonio, and the surrounding areas. All of our insulated glass products carry a 10 Year Warranty. We are dedicated to providing superior interior and exterior glass products and installation throughout Central Texas. The combination of leading manufacturers such as Old Castle/Vistawall, YKK, Columbia and Craftsman, along with our trained installation crews, allows JJs Window Services to offer the quality customers expect at a competitive price. JJ’s Window Service replaced all the windows in our house and they exceeded our expectations. They were friendly and professional. I even recommend them to our neighbors who need to replace their windows!